This certificate is designed to prepare participants to skillfully fly and maintain a sUAS and to earn the FAA Part 107 certificate. 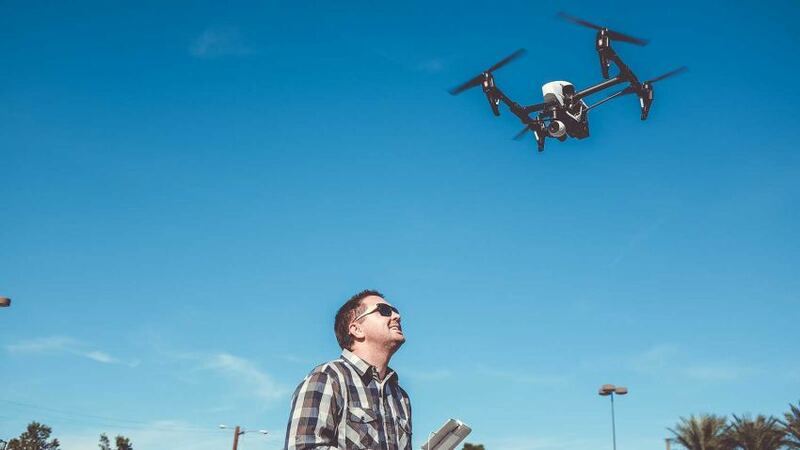 Knowledge of the safe and legal operation of an unmanned aircraft (drone) and the collection of imagery for customers is on the forefront of employer demand for many new and emerging fields. This program develops these competencies and allows participants to succeed in this challenging and demanding field. The novice pilot will learn manual flight skills and how to legally fly in a commercial operation. The courses in this program can be used as electives in the AAS in Information Systems Technology or the AAS in Mechanical Engineering Technology, graduating with both an AAS degree and this Career Studies Certificate. *Search Unmanned Systems in the college catalog for class information. Graduates from the program are in demand by a wide range of industries. The potential commercial uses of unmanned systems, or drones, are endless and include remote sensing of the atmosphere; disaster response, police and fire response; weather forecasting; scientific research; agricultural survey of crops, soils, and livestock; crop dusting; wildfire surveillance; wildlife surveys; power line and pipeline survey; industrial security; oil, gas, and mineral exploration; payload transport; search and rescue; and aerial photography for fields like real estate, construction, film and entertainment industry, and accident investigation.